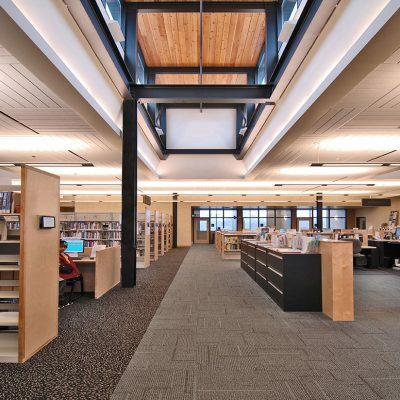 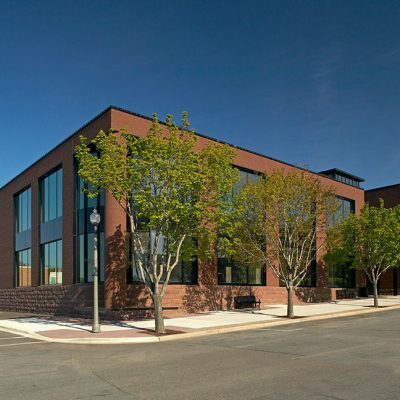 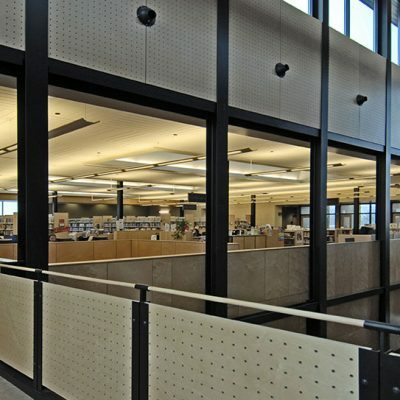 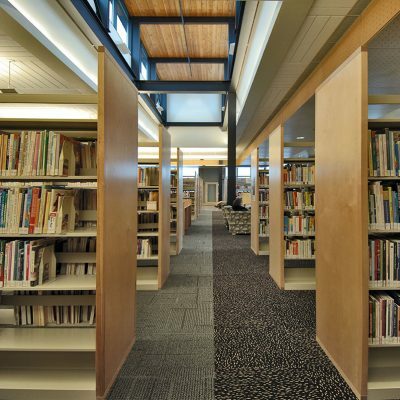 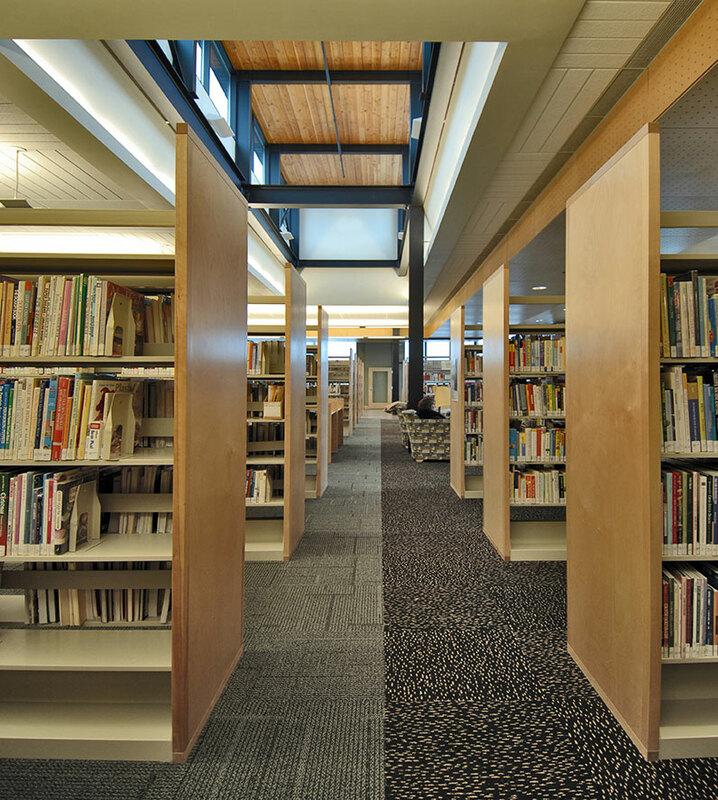 As a major civic presence on the edge of the Commercial Historic District, the new library responds to the Shakopee Downtown Design Guidelines through traditional materials and architectural design elements, interpreted for the contemporary functions and needs of a modern library to ensure long-term value. 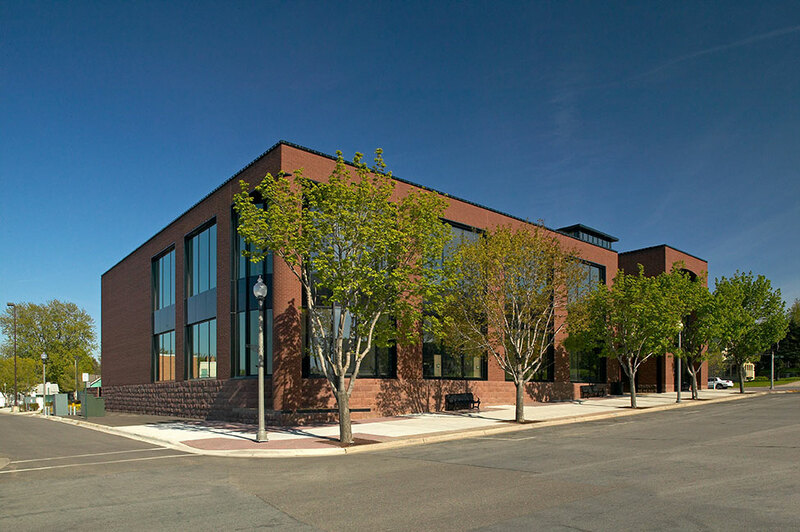 The building’s siting, massing and relationship to the surrounding community establish it as a downtown marker and destination, visible and identifiable for both pedestrians and vehicles. 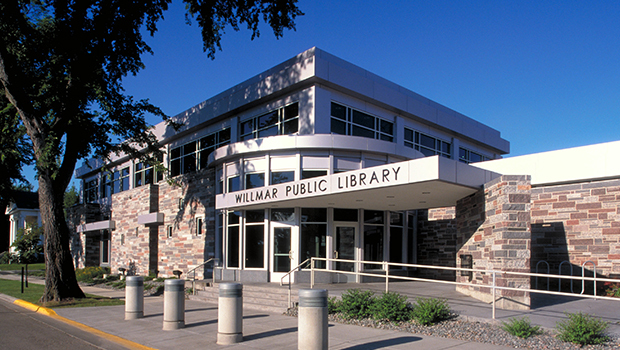 Public entrances on two sides promote easy access from multiple directions. 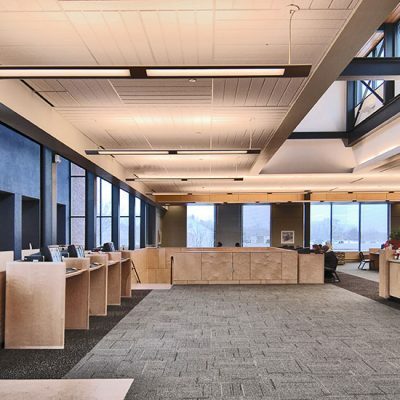 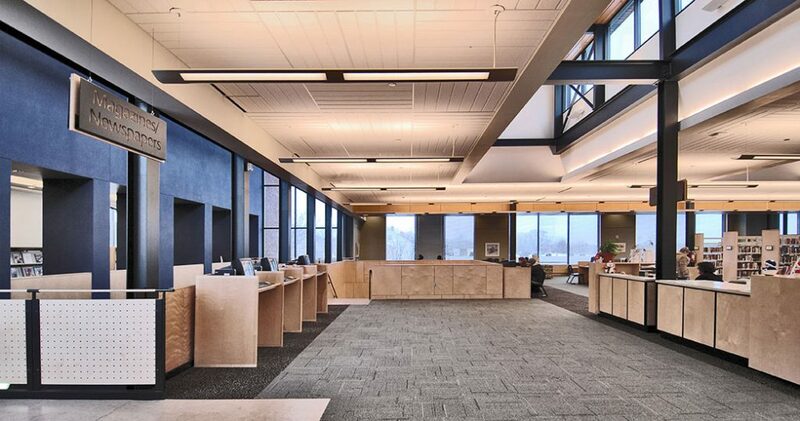 The design of the windows, skylights, high interior volumes and an open floor plan visually connect between two floors to create a comfortable environment for leisure, work, study and public interaction. The new library collection will significantly increase and will be a service hub for the Shakopee community.